The annual Carbonear Sprint Triathlon is this Sunday July 18 starting 10am. 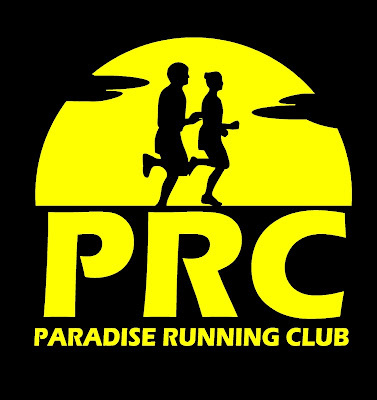 There are some course changes this year with the swim in Freshwater Pond, a slightly revised bike route finishing at the Carbonear Pool, and the usual out-and-back 5k run although on different roads. Checkin and late registration available at the Carbonear Pool starting 8:30am race morning.